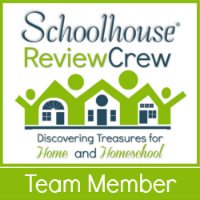 Many homeschool moms worry that somewhere along the way, their child may have missed something. Perhaps a math concept didn’t “stick” in a student’s mind the way you thought it did and a gap in learning now needs to be filled. My two younger daughters have different areas that need some extra work (and suspected gaps! ), so we were happy to have a chance to review the Math Mini-Courses from A+ Interactive Math. Taking a break from their regular curriculum and approaching math topics in a different way can be a great way to make these topics less intimidating, and definitely more fun. 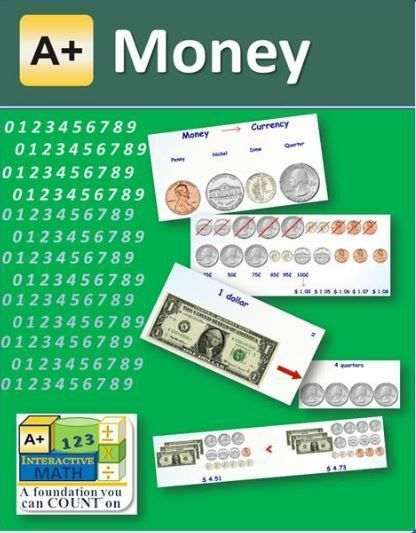 Created by A+ Interactive Math, these courses are a budget friendly way to focus on particular math topics and close learning gaps. Each online math course will cover a group of math concepts (from basic concepts to advanced) and provide an in depth review of the material. This can help provide your student with a strong foundation as they more forward with their math skills. 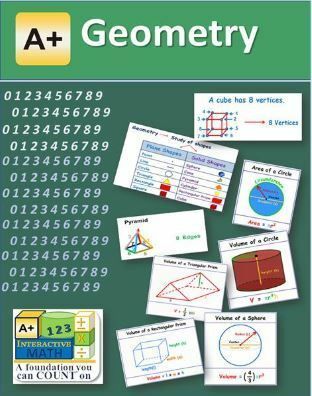 A+ Interactive Math has created 20 of these mini-courses, ranging in price from $9.99 to $19.99 for one-year access. Courses are designed to be completed in 2-3 months, but can be easily adapted to work with your students natural pace, skill and interest levels. My 9 year-old used the Money course, and my 12 year-old reviewed Elementary Geometry. The Money mini-course was right on target for my 9 year-old, who is currently working around the third grade level in math. She enjoyed reviewing the concepts she already knew in the first several lessons, and then learned lots of new things in the middle lessons. We decided to wait on using the last few lessons because the concepts were a bit advanced for what she needs right now (examples: calculating commissions and family budgeting). My 12 year-old worked her way through the Elementary Geometry extremely quickly, as it was mostly review. She is currently working at a 6th/7th grade level in math and would have been better matched with the Advanced Geometry course, but that was my error! Still, she didn’t mind this review because it was colorful and fun, and she hadn’t gone over most of these topics at all this past year. It’s great to know that she doesn’t have any gaps in this topic! 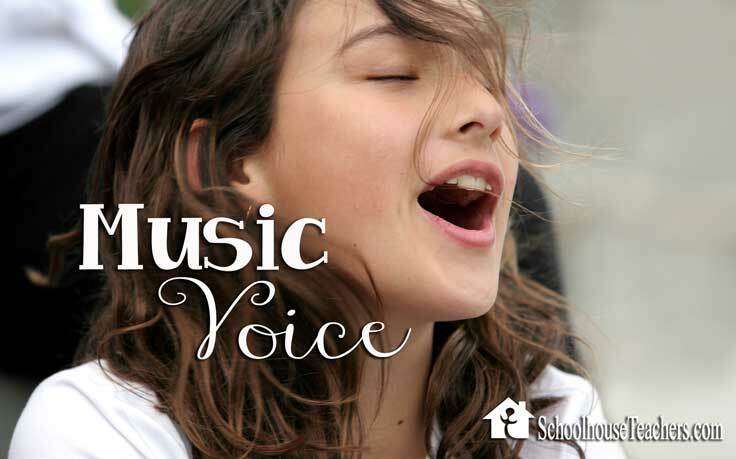 Lessons are provided in a multimedia format using animated lessons, video, text and audio instruction. Provides comprehensive review for every lesson. Offers optional printable worksheets for students that need additional practice. Grading is done automatically and parents can log in to see a students progress. I love that these mini-courses span a wide range of grade levels, so if a student really loves working with geometry, or fractions etc, they can continue learning as deeply and advanced as they wish. My 12 year-old does very well with this approach, rather than learning a little bit about a topic in each grade level. I think these mini-courses offer wonderful flexibility for homeschoolers. 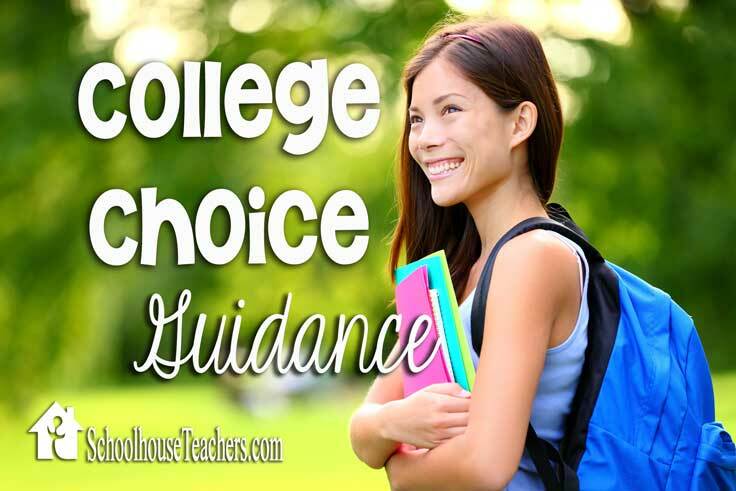 I definitely recommend taking a look at what is covered in each Mini-Course before making a choice for your child so that you know you are choosing a course that is appropriate for their skill level. You can stay in touch with A+ Interactive Math by following them on Facebook, Twitter, and Pinterest.